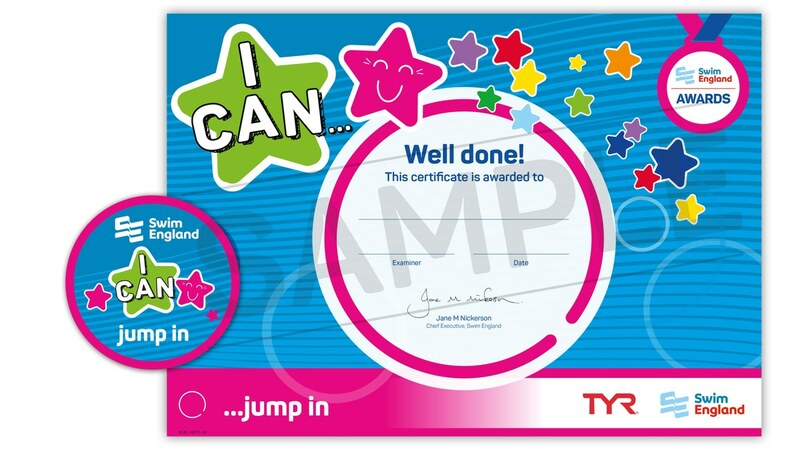 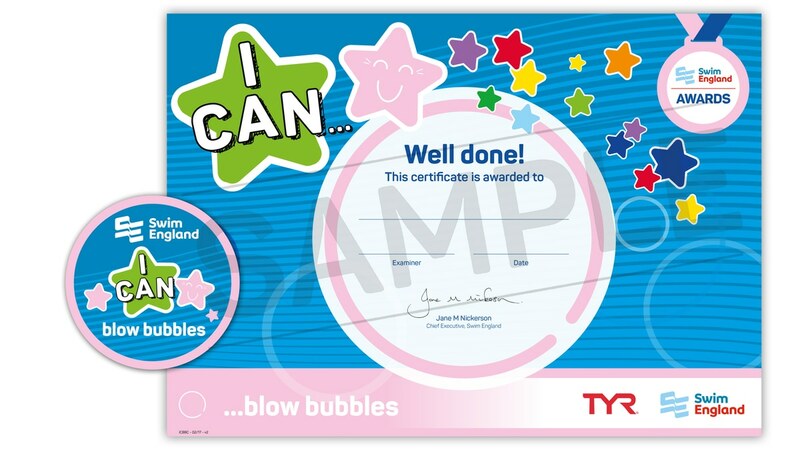 Swim England I CAN Awards are perfect for babies, toddlers and pre-school aged children. The Awards recognise achievement of specific single successes for early learners, and can be awarded at any time by your child’s swimming teacher. A brilliant way to motivate those who might be ‘stuck’ at a particular level of learning. Your child will enjoy receiving a badge and certificate for nine types of skill development.